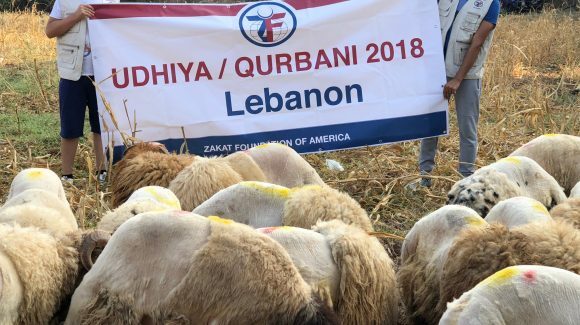 Despite its status as one of the relatively wealthy countries in the Middle East, there is severe inequality in the distribution of wealth in Lebanon. Since the country emerged from a long and brutal civil war in the 1980s, it has persistently dealt with internal unrest, foreign invasions, and a crumbling infrastructure. The majority of those affected by the crumbling infrastructure are Palestinian refugees, who make up approximately 10 percent of the population. Half of the Palestinian refugees living in Lebanon occupy densely populated refugee camps administered by the United Nations. Furthermore, the poverty-stricken Palestinian refugees lack access to state education and healthcare. 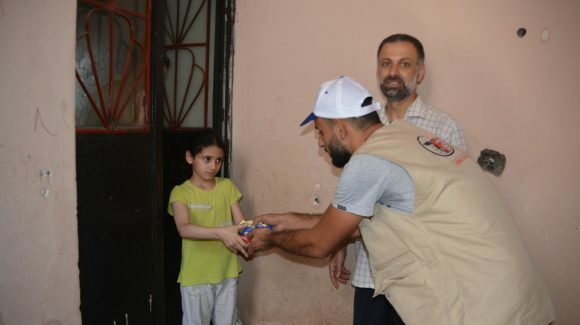 The Syrian civil war has made matters worse in Lebanon as tens of thousands of Syrian refugees fled to the tiny country. 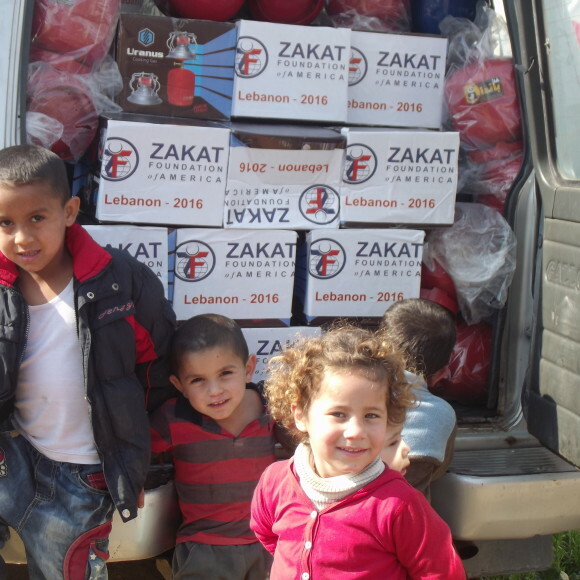 Syrian refugees now make up a quarter of the population of Lebanon. Many refugees arrived in Lebanon with severe injuries, no identification or money, and without a plan. The arrival of these refugees has inflamed sectarian tensions in Lebanon, leaving the status of these refugees and the country uncertain. 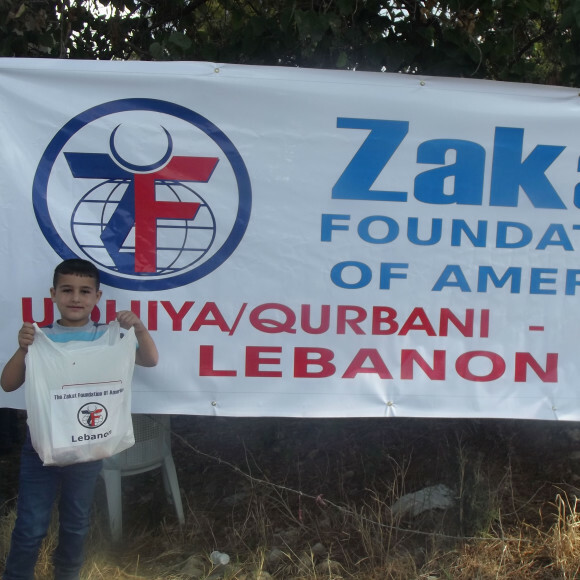 In Lebanon, Zakat Foundation works to provide healthcare for refugees through free medical clinics, emergency aid for civilians following the outbreak of armed conflict, full sponsorship for the education and living costs of orphans and vulnerable children, and seasonal food programs for Ramadan and Udhiya/Qurbani.